Padma Lakshmi playing dress-up in a Closet Factory built closet. Star Magazine. Everything In Its Place With Closet Organizer Systems by Closet Factory. Closet Factory;s Pormotional Gift convinced host to bec Custemers. Home Construction & Improvement Review of Closet Factory’s Products and Services. For the past seven years Closet Factory was chosen to build and install custom closets for the National Association of Home Builders (NAHB) design house, The New American Home (TNAH). Below are some examples. On the “Wednesday at the show” segment. Tracy Locke takes viewers through The New American Home 2012 (08:44 minute mark). 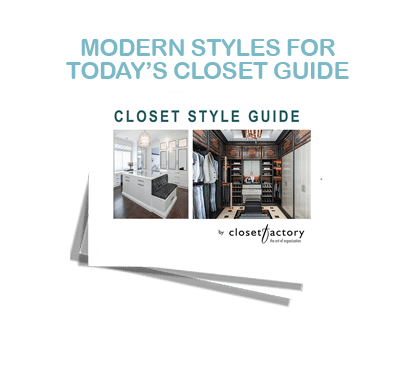 She previews the gorgeous closet system by Jack Green, owner of Closet Factory Orlando at the 11:02 minute mark. Design Mom Giveaway. Closet Factory Giveaway. A Home Built For Organization. 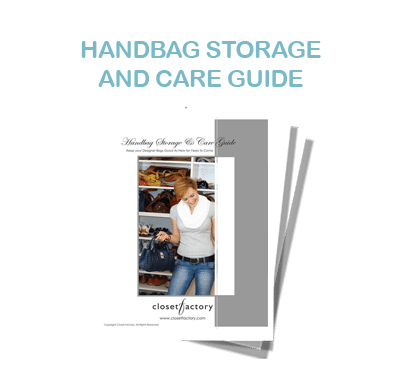 Closet Factory Hampton Roads Organization Home Photos. Visit CBS New York to view the videos. Closet Factory comes to the rescue when Kate and Joey of Mr. Kate decide it’s time for a closet makeover.